organization they May apply for this post. 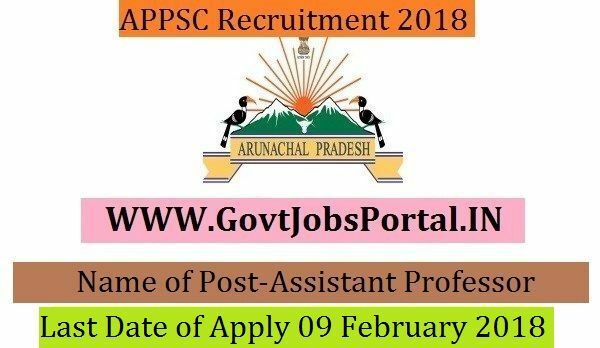 Last Date of Apply 09-February-2018. age 20 years & maximum age 55 years.